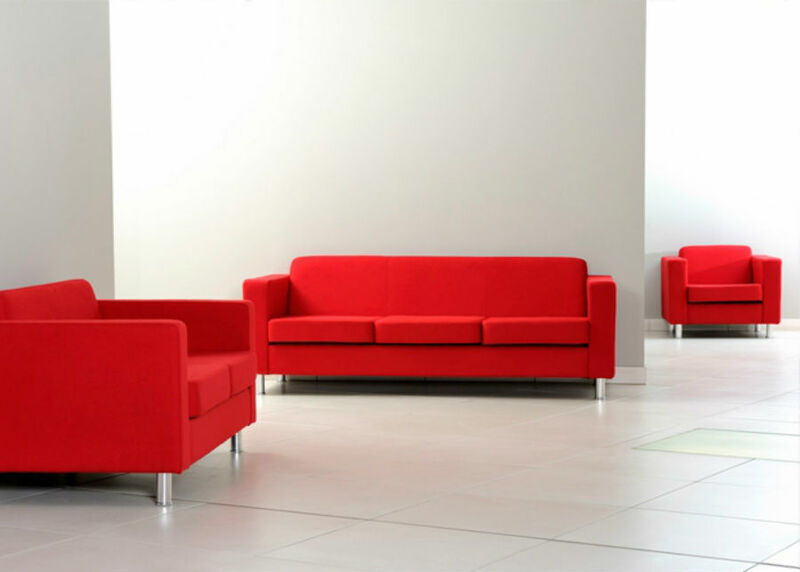 The extremely popular Dorchester seating range has been updated with new deeper cushions. 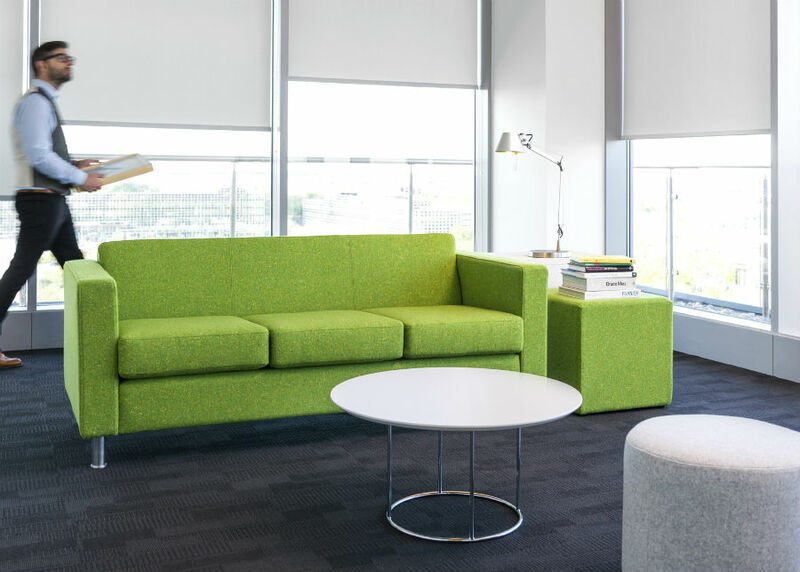 With striking square lines, Dorchester sofas are the ideal choice for a reception, office or breakout area. The armchair and two and three-seater sofas are offered with the option of chrome, beech or walnut legs.